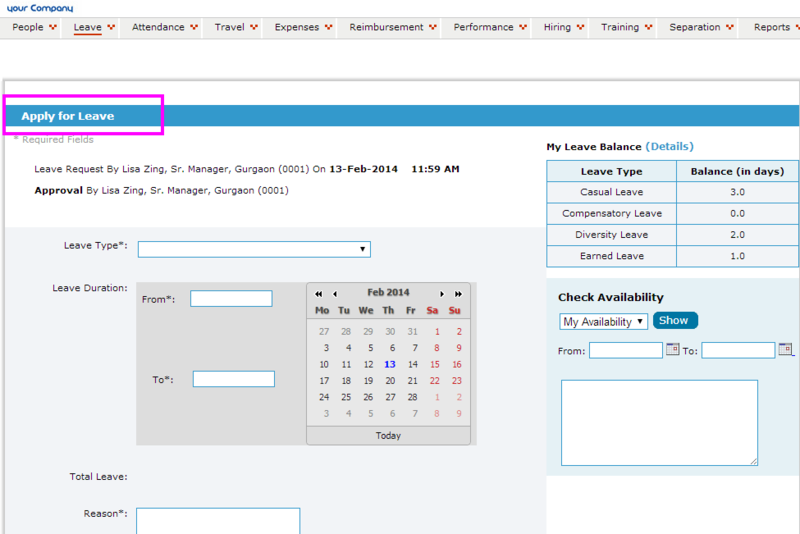 With Employwise Leave and Attendance Management System, now work place time management is automated and online. You can manage talent effectively without having to spend time in answering leave queries and manually updating employee leaves and attendance information. With Employwise, the mammoth task of accumulating and processing attendance data is fully automated and frees up substantial management time. Through the self service capability of Employwise Leave and Attendance Management System, your employees can mark-in / mark-out their attendance and apply for leave online. 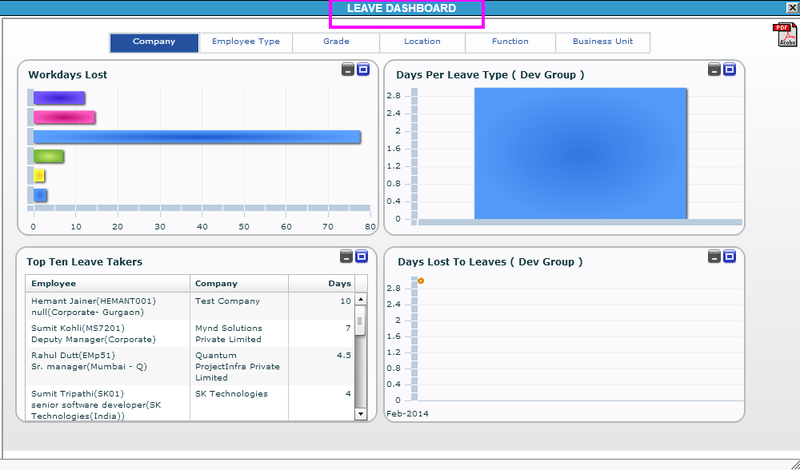 Your employees do not have to chase managers or HR with their leave requests anymore. When an employee applies for a leave, the right authority will be notified through Employwise to approve or deny the request. 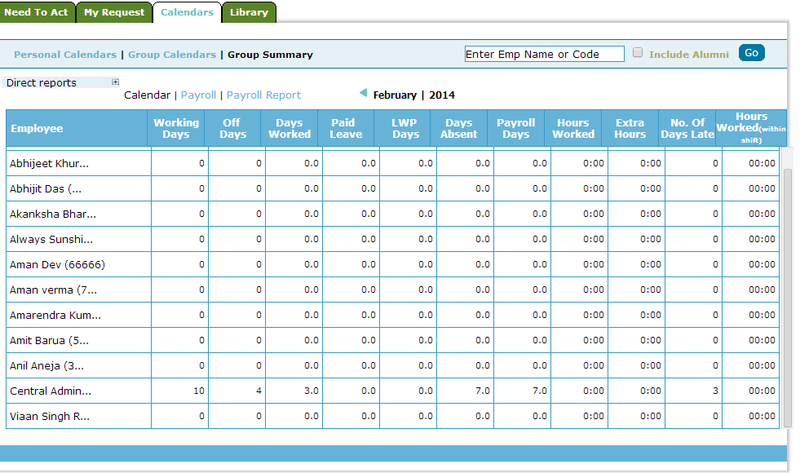 Your employees can track leave balances and review leave policies without reaching out to HR. 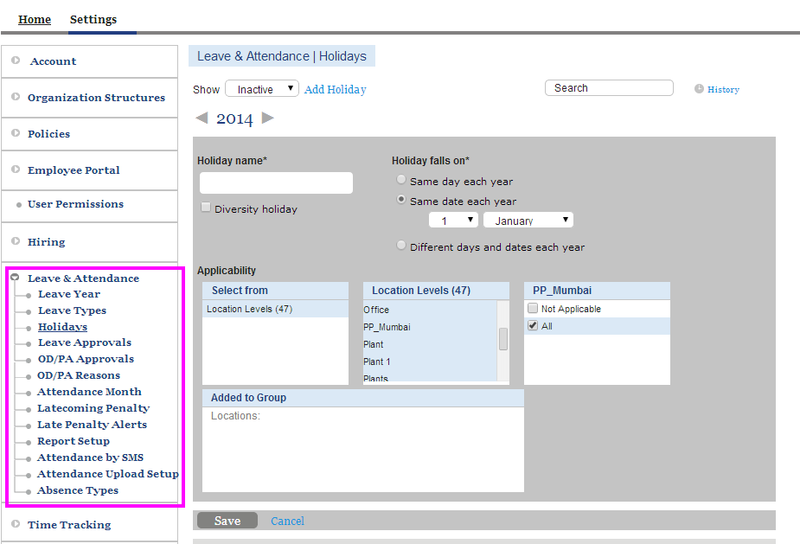 With a view of the shared calendar in Employwise Leave & Attendance Management System, each employee can make decisions on avoiding overlapping absences within a team. These features are extremely valuable in mission critical teams where time management is paramount. When a leave request is submitted, an approval request is generated that follows the process setup based on Leave policy. With Employwise Leave & Attendance Management System your managers now have the ability to accept/reject any leave request instantaneously. Through the Employwise setup wizards, HR can setup leave types, leave rules and create approval hierarchies to match the company policies. 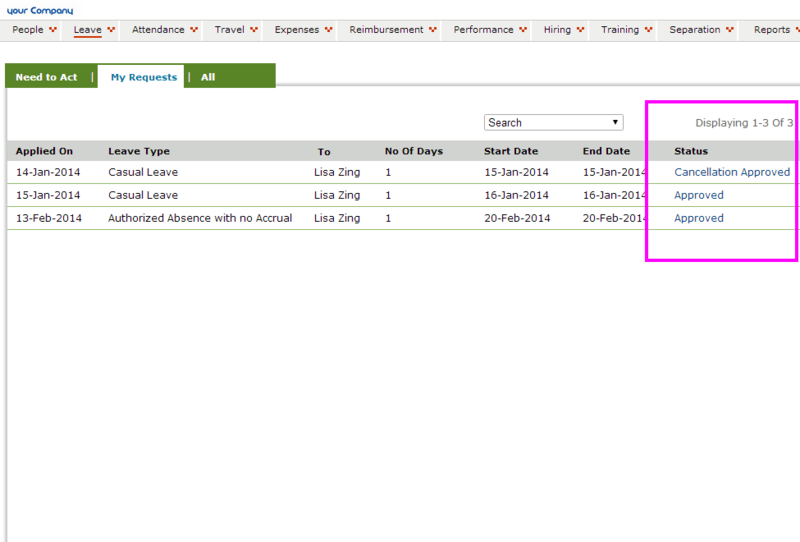 Now you do not have to chase paper trails or track leave related emails to ensure leave compliance. With Employwise Leave & Attendance Management System, you can create schedules and shifts with more flexible working arrangements for your employees. Now you can retain top performers that want to work from home and need flexible hours. An improved time management system that can be accessed anytime anywhere will allow you to be flexible with the ever-changing needs of your top talent. 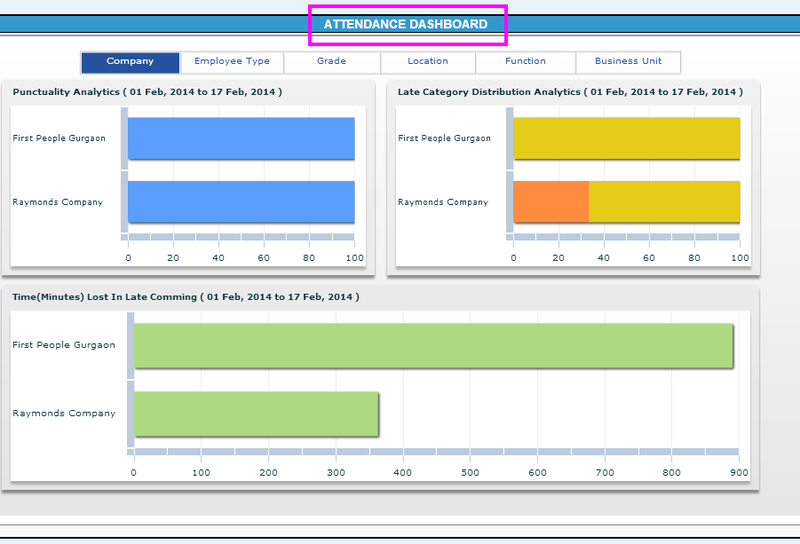 With Employwise Leave & Attendance Management System, provide your leaders with dashboards and reports that show a complete view of leaves taken or planned by different teams. These reports will allow your leaders to make people related decisions quickly and accurately. 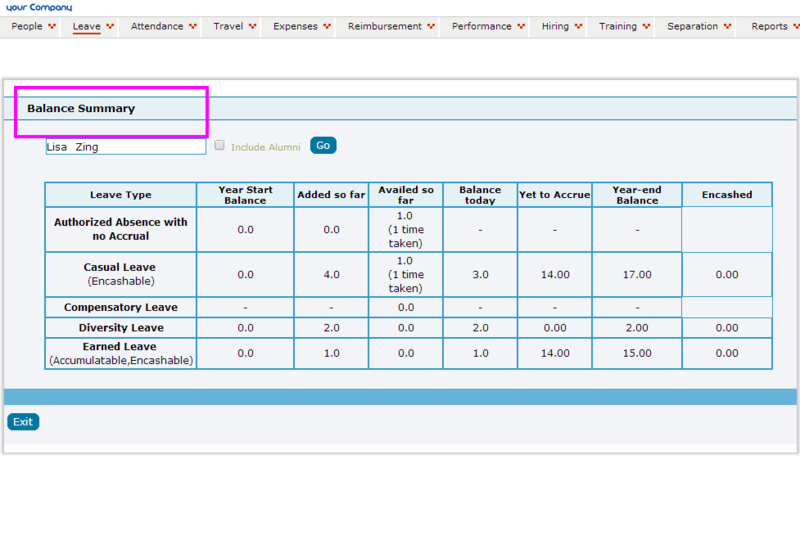 With Employwise Leave & Attendance Management System, your leaders will always have the automated attendance data in front of them. Your leaders will be able to save over-time and over-payments that can be caused by manual transcription, interpretation or malpractice.